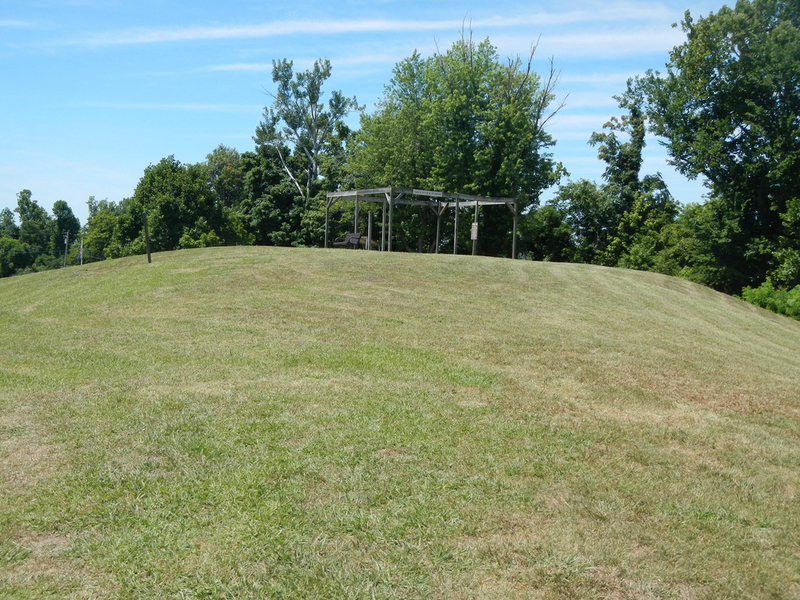 Wickliffe Mounds State Historic Site; Kentucky. Photo by J. Stephen Conn/Flickr (Noncommercial Use Permitted with Attribution). Wickliffe Mounds State Historic Site in Kentucky was once occupied by native Americans of the Mississippian culture about A.D. 1100 to 1350. The archaeological site features earthen mounds and permanent houses built around a central plaza overlooking the Mississippi River. 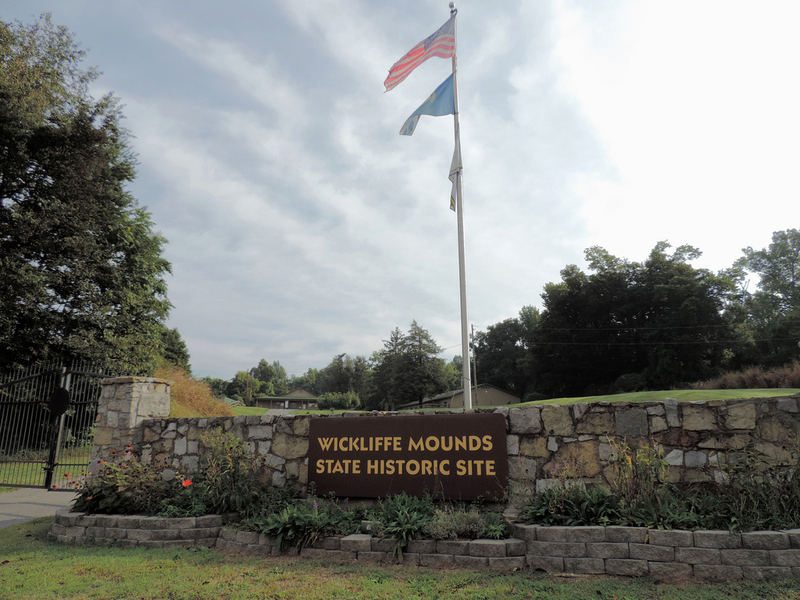 Wickliffe Mounds offers a museum, welcome center, gift shop, walking trail and picnic areas. Visitors also enjoy special exhibits, hands-on displays, and educational programs. Ceremonial Mound; Wickliffe Mounds State Historic Site, Kentucky Photo by Al/Flickr (noncommercial use permitted with attribution).